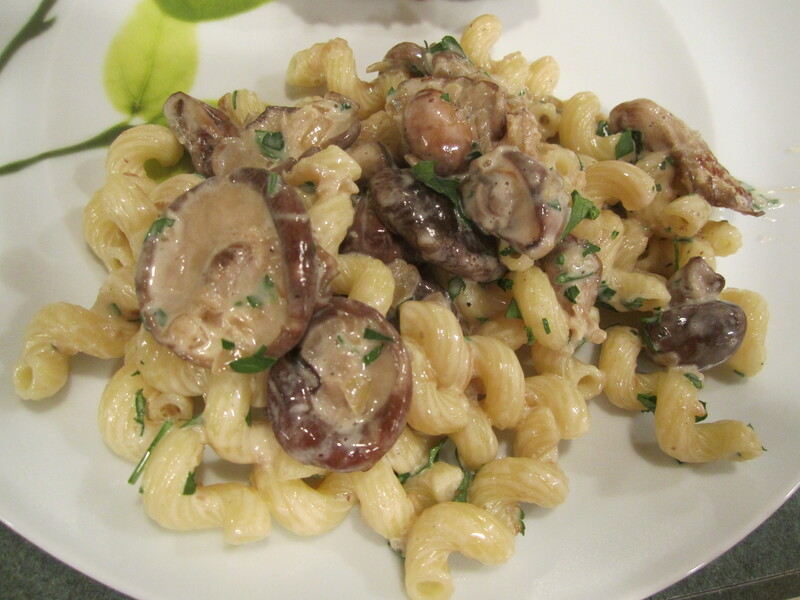 This is a great recipe from Cooking Light highlighting a delicious blend of mushrooms! 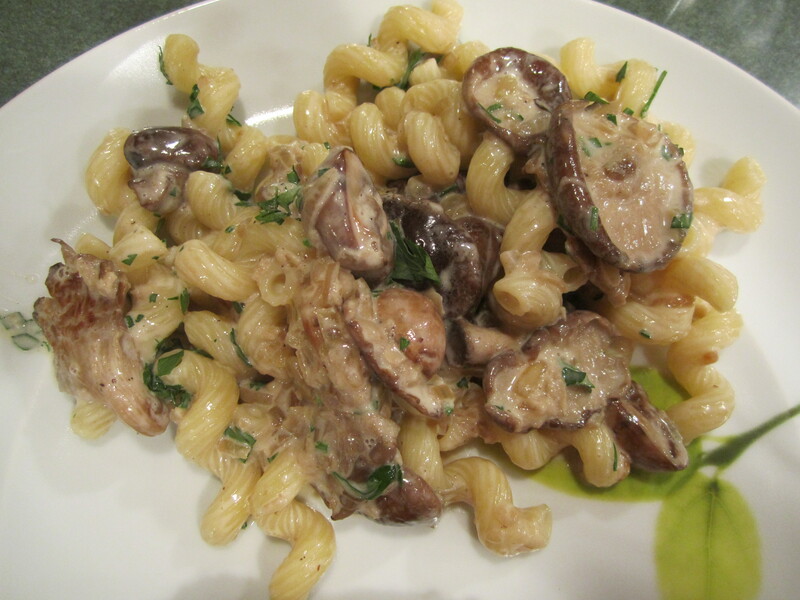 I originally had another mushroom/pasta recipe from my Cookbooks and was looking up to see how it was rated. I found this one instead and I am so glad I did. Just a note about the salt in this recipe. The first time I made it, which was exactly as the recipe is written from Cooking Light, both my husband and I loved it but thought it was way too salty. You may not feel the same way. 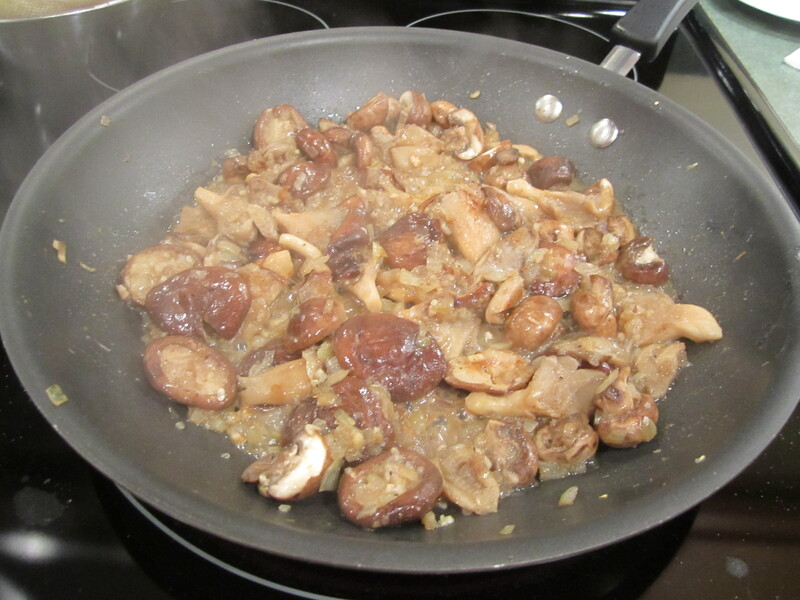 In the original recipe, 1 teaspoon of salt is added to the pan with the mushrooms, etc. I deleted this and just added a 1/2 teaspoon of salt at the end. You may need to add the full quantity of salt from the original recipe. This is something you will have to decide for yourself. The second time I made this I was not able to get the exotic mushroom blend. 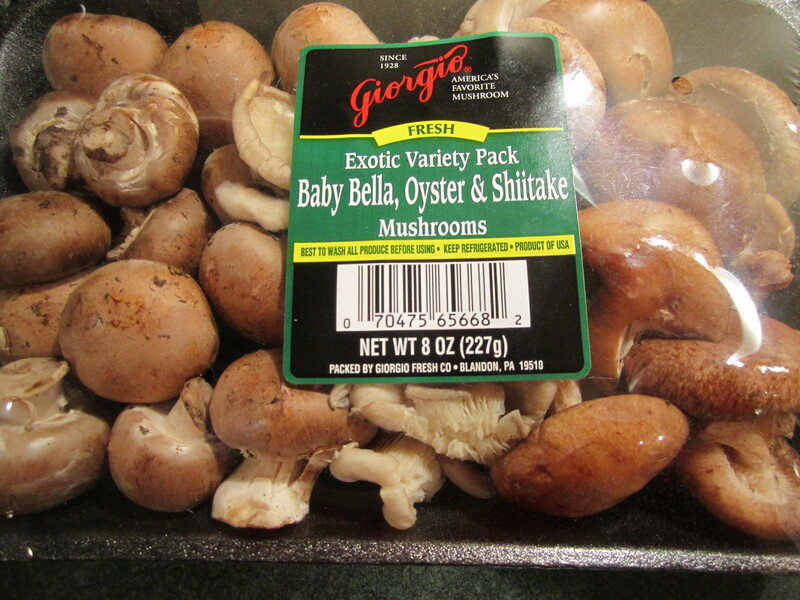 I opted out of just cremini mushrooms (like it is suggested by Cooking Light) and instead bought each variety of mushrooms separately. 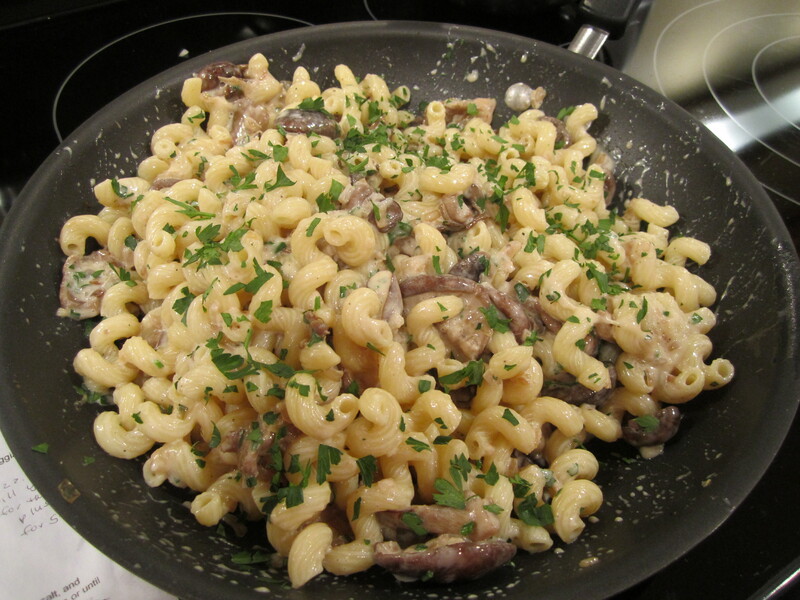 It worked out very well with just a few cremini mushrooms left over. I think the blend of mushrooms gives the sauce more flavor. I only use half the specified amount of pasta. As I have mentioned before, I do this frequently with recipes. More sauce, is my motto! This is a great vegetarian meal, served with steamed broccoli or sautéed spinach. Melt the butter in a large nonstick skillet over medium heat. 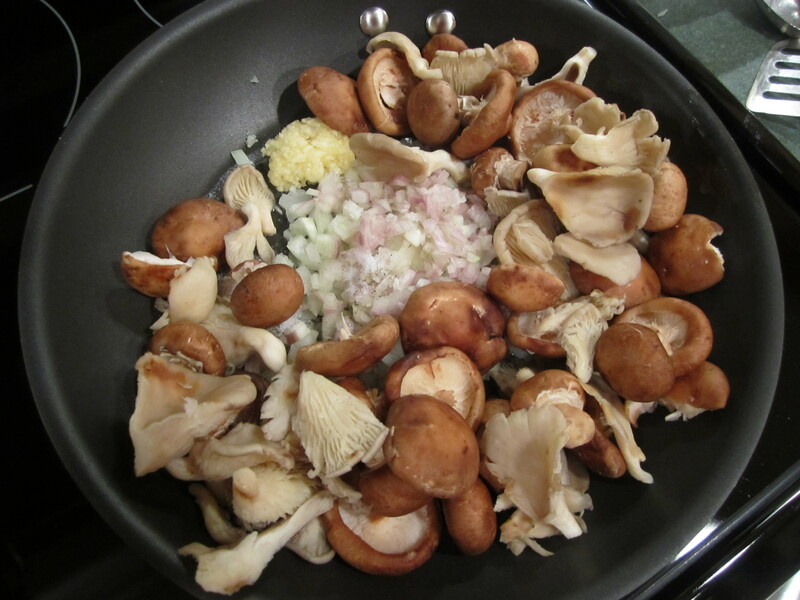 Add the mushrooms, onions, shallots, garlic and pepper. 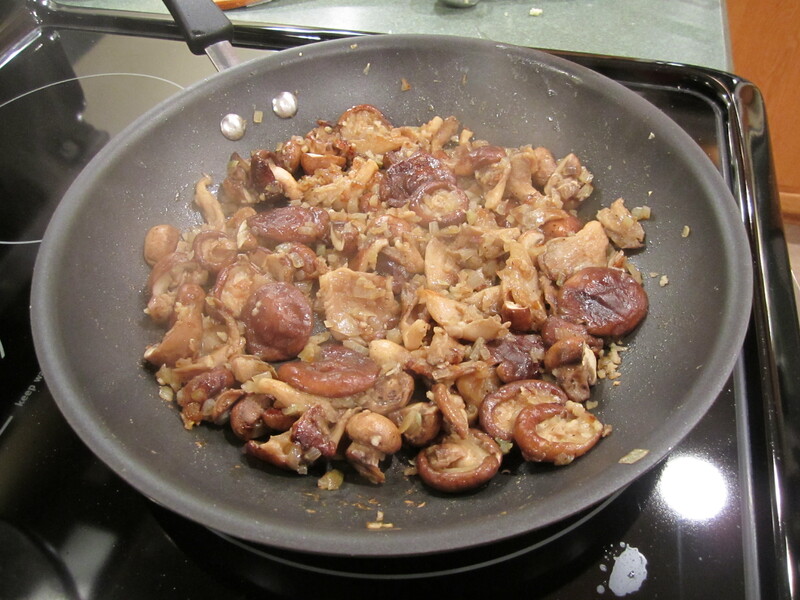 Cook for 12 minutes or until the liquid has evaporated and the mushrooms are tender, stirring occasionally. Add the wine and cook for 2 minutes until the liquid has evaporated, stirring occasionally. Remove from heat. 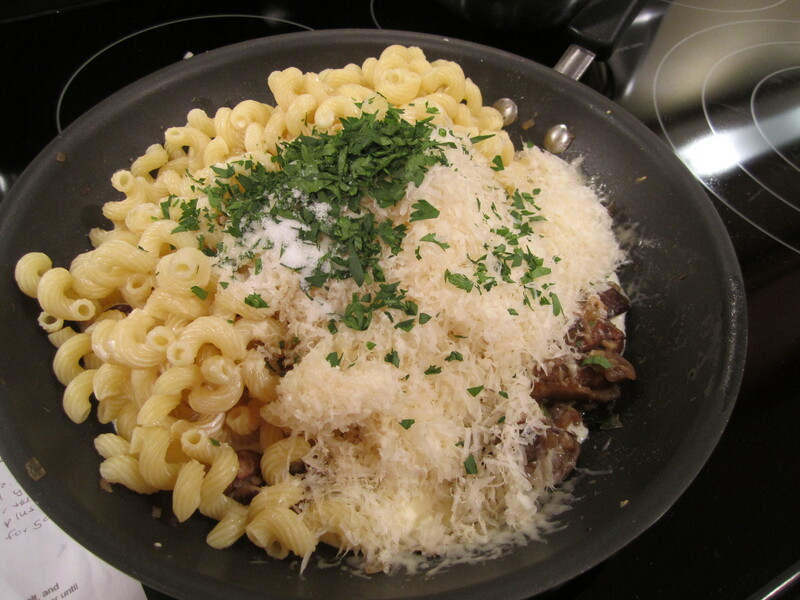 Add the pasta, heavy cream, parmesan cheese, 2 tablespoon of parsley and 1/2 teaspoon of salt. 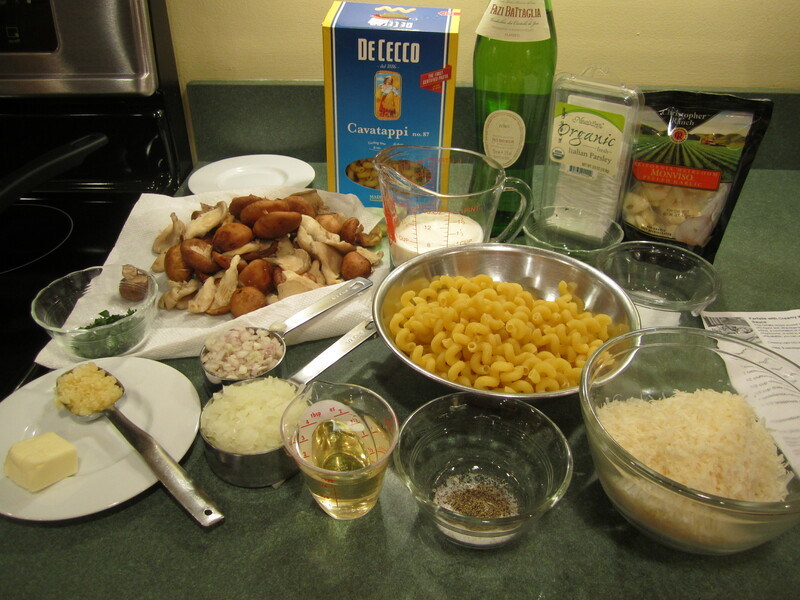 Toss together until the pasta is coated. Sprinkle with additional parsley and serve immediately.